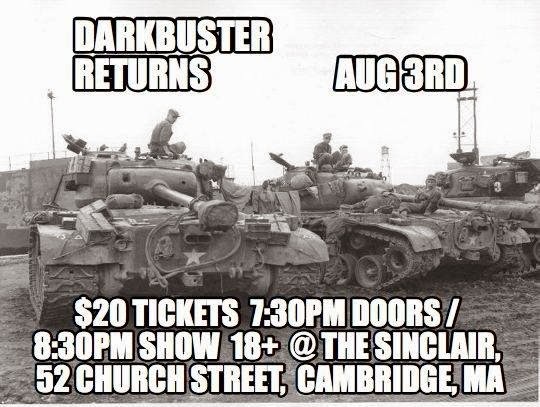 Presale tickets for Darkbuster at The Sinclair August 3rd are now available! Use password "BoweryBoston". Public tickets go on sale Friday (4/10). This show is 18+ with a valid ID. Click here to be redirected to the Ticketmaster page.